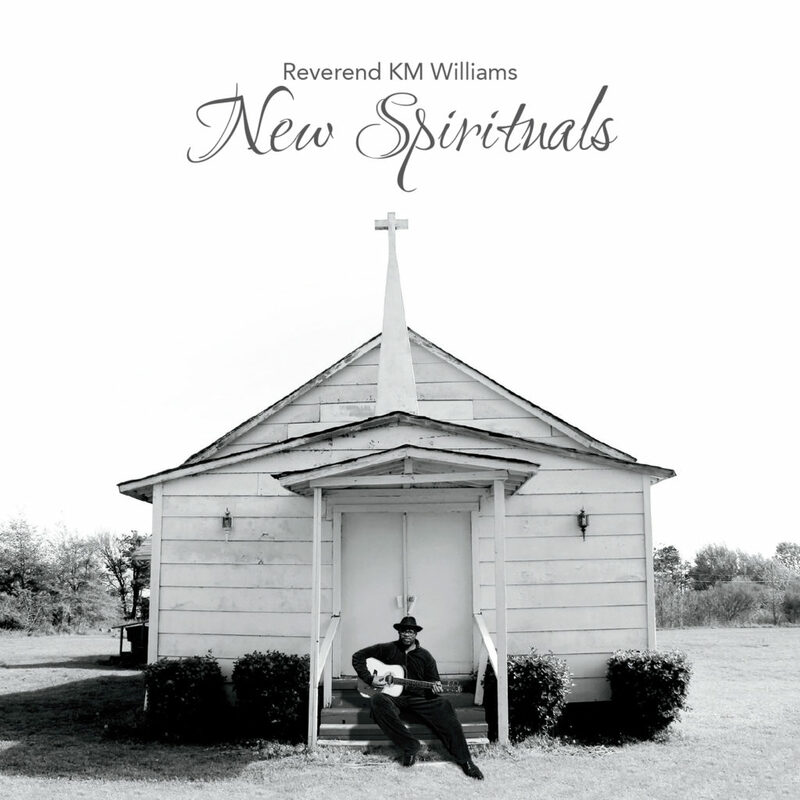 Having clients like Reverend KM Williams that let us spread out creative wings is a great benefit to working with small clients. 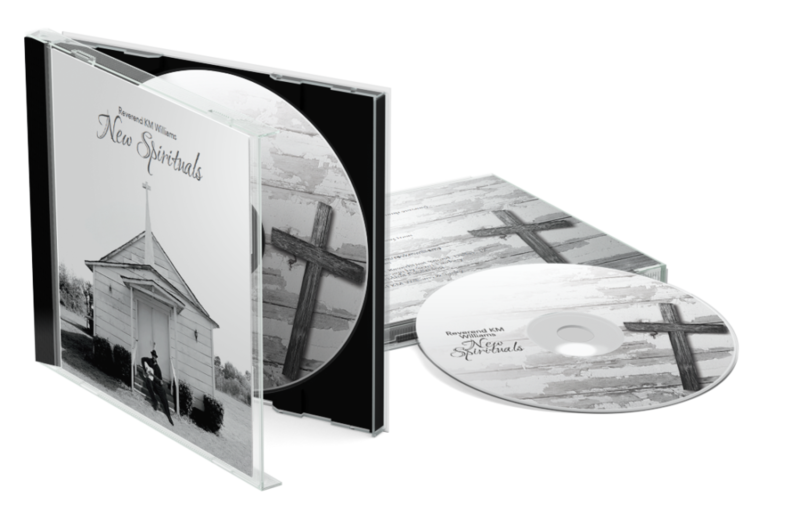 We have designed many of the Rev’s CDs over the past few years. 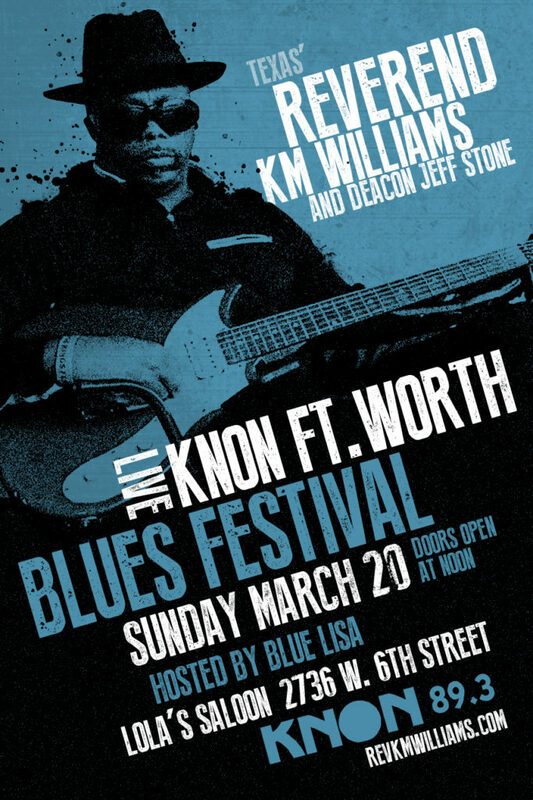 We love having our creative signature on such a great, timeless blues artist. 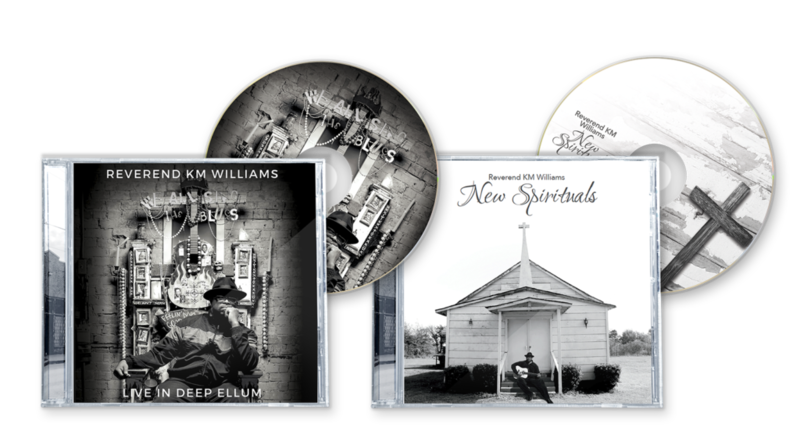 We also designed and developed the Rev’s website at http://www.RevKMWilliams.com. 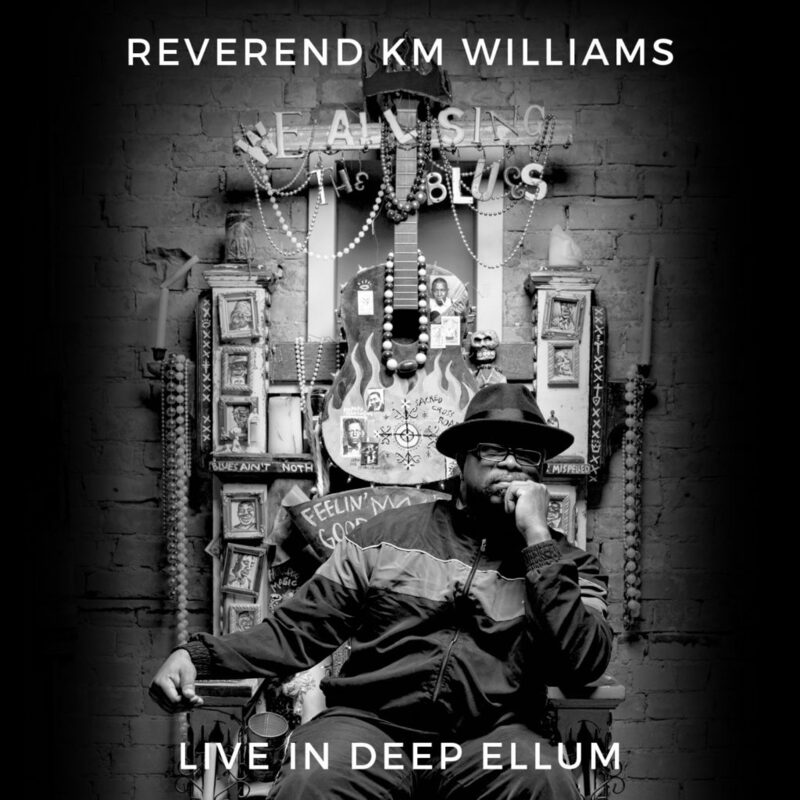 We also design many posters and marketing collateral for the Rev.